Munich, June 19, 2018 (BSH) – Digitalization is changing the way people live, cook and do housework. New technologies are coming to dominate the home appliances market at ever shorter intervals. Speed is of the essence when it comes to offering consumers new solutions for their rapidly changing everyday routines and helping them improve their lives. That is why BSH teams up with Techstars to launch the “BSH Future Home Accelerator Powered by Techstars” program. On July 23, 2018, applications open for early stage companies with innovative digital business models, who want to accelerate their ideas around the connected kitchen of the future home by receiving focused coaching while accessing the wide network of mentors, specialists and investors of BSH and Techstars. “BSH, as a Hardware+ company, intends to become the industry leader in digital services for the connected kitchen. The success of that plan will depend crucially on assessing, developing and increasing growth opportunities of new digital business models. 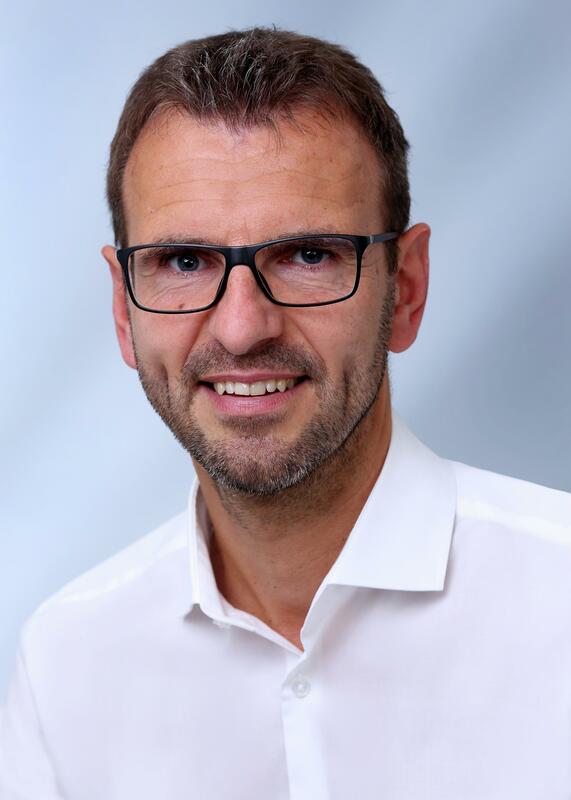 To do so, we need to acquire new digital capabilities that we currently don’t have yet,” says Karsten Ottenberg, Chairman of the BSH Management Board. As of the beginning of this year, this task is the job of the newly established Digital Business Unit (DBU) at BSH, with which BSH is driving forward the development of new digital business models. By investing in the DBU, the company aims to identify, test and scale potential digital business models rapidly. The DBU’s work will also include strategic investments in startups. The basic idea of the DBU: It creates an organizational environment in which digital business ideas are developed quickly with agile working methods and entrepreneurial freedom. “A lot of smart people are working on new and creative ideas in the startup scene,” says DBU head Mario Pieper. “We’ll work with Techstars to find those smart people and offer them a chance to develop their ideas further with us. The aim is to expand startups quickly into successful full-scale companies – and thus potential partners for BSH." The home appliance manufacturer and the startup specialist firm will support and mentor ten young companies each year until 2021. Applications for the first round open from July 23, 2018. International startups with ideas for digital services and disruptive technologies in the future home can find further information regarding the program and application info here: www.BSHAccelerator.com . The ten best teams will be hosted in Munich early in 2019 to gather for a three-month accelerator program. Working with mentors from BSH and Techstars, they will develop their strategies further, launch pilot projects, and sharpen their business models. “In the Future Home program, entrepreneurs will complete a process in just thirteen weeks, which usually takes over a year,” says Mario Pieper. 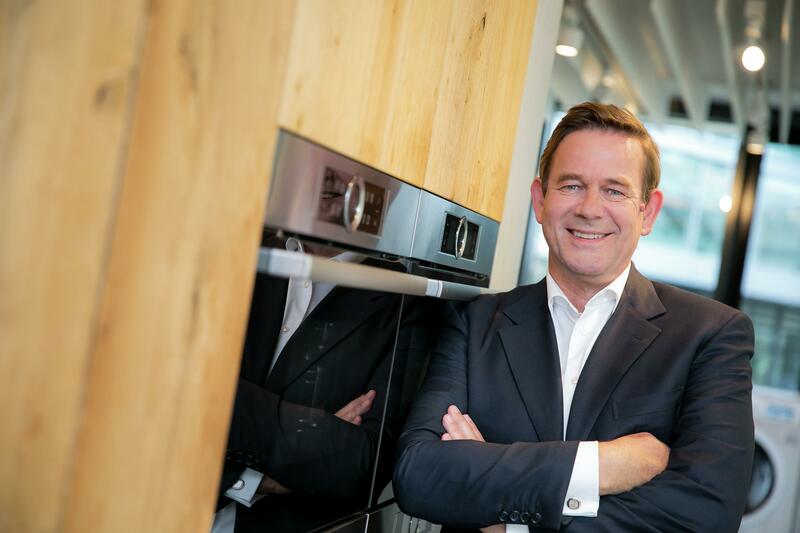 “With our global brands Bosch, Siemens, Gaggenau and Neff, we’re one of the world’s most successful home appliance manufacturers, and our Home Connect technology is setting new standards in the connected kitchen. The startups will have the chance to benefit from our experience and knowledge, and an installed base of more than a million connected home appliances.” BSH sees this as a way of gaining early insight into new digital business models and technologies, and of shaping faster new solutions for the digital consumer around the connected kitchen. At the end of the program, the startups will pitch their business models in front of investors for financing and cooperation. “Our home appliances have already shown in the past how well we understand our consumers and their needs. The market for digital services offers vast potential, and we’ll have to focus even more sharply on providing ways for our consumers to enjoy the benefits of connected solutions in the future,” Ottenberg says. “That’s why we’re methodically pursuing our transformation into a Hardware+ company that offers not just excellent home appliances, but an increasing range of digital and customized services.” Last year, BSH already acquired 65 percent of Berlin startup Kitchen Stories – and it is now linking this global food platform into the Home Connect digital ecosystem. BSH Hausgeräte GmbH is a globally leading company in the home appliance sector with revenue of approximately € 13.8 billion in 2017 and more than 61,800 employees. BSH manufactures its products at around 40 factories and is represented by nearly 80 companies in approximately 50 countries.